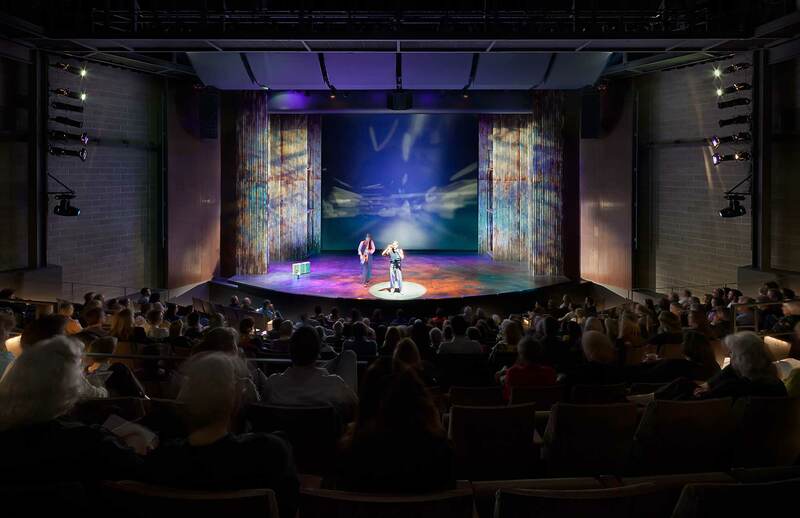 As theater consultants in the South East, we are committed to building better performing art space through solid design principles and creative thinking. 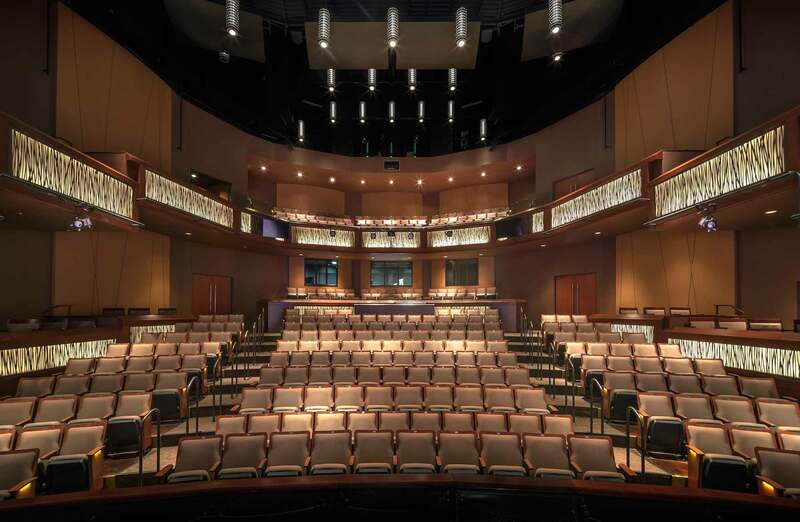 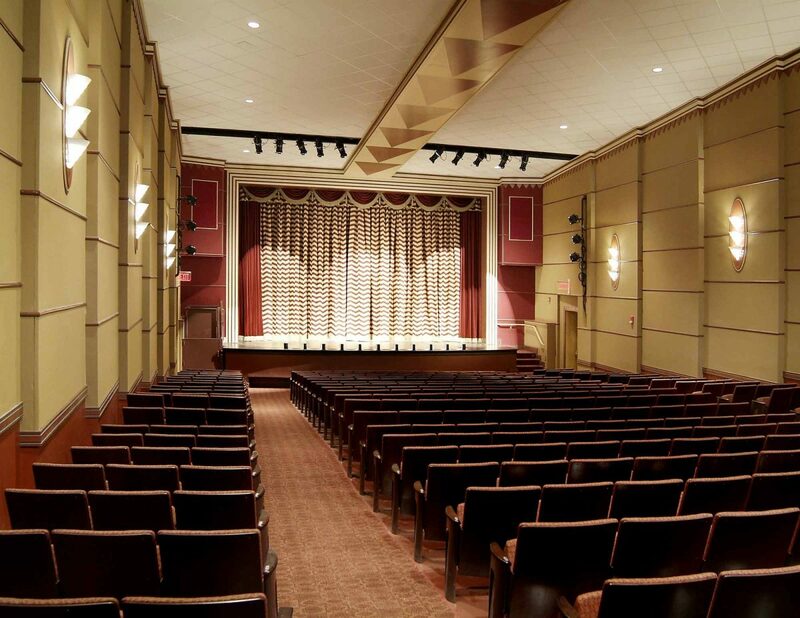 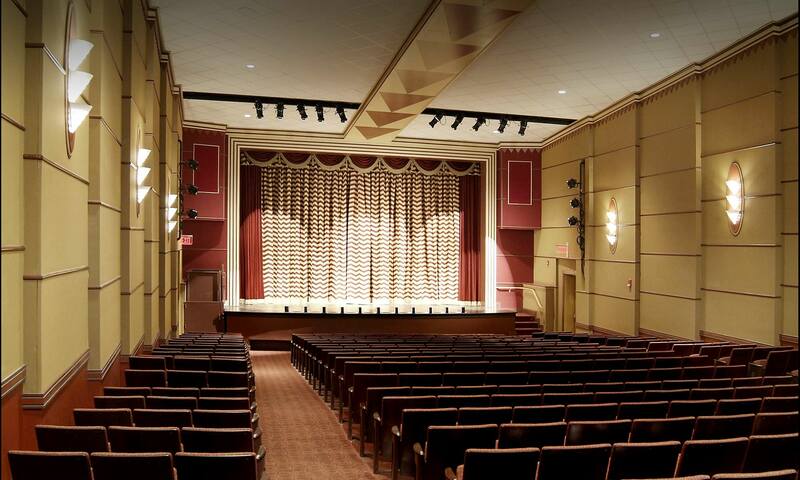 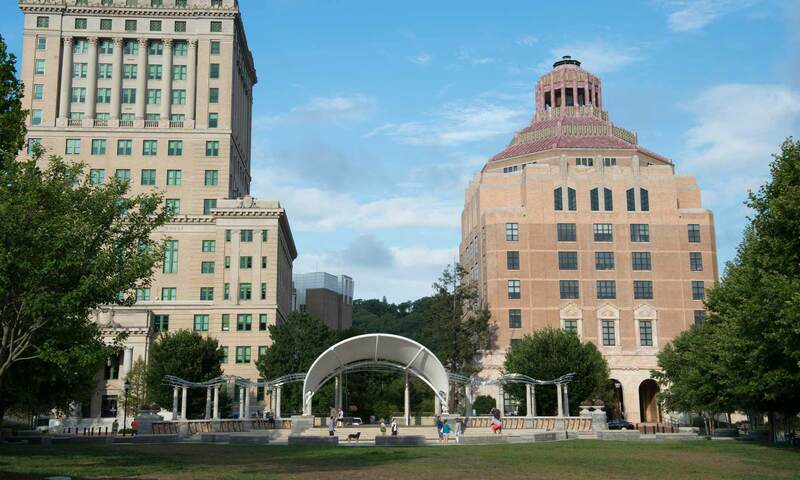 With a keen eye on the budget, we endeavor to work with clients and the design team to prioritize the theater scope within the overall construction project. 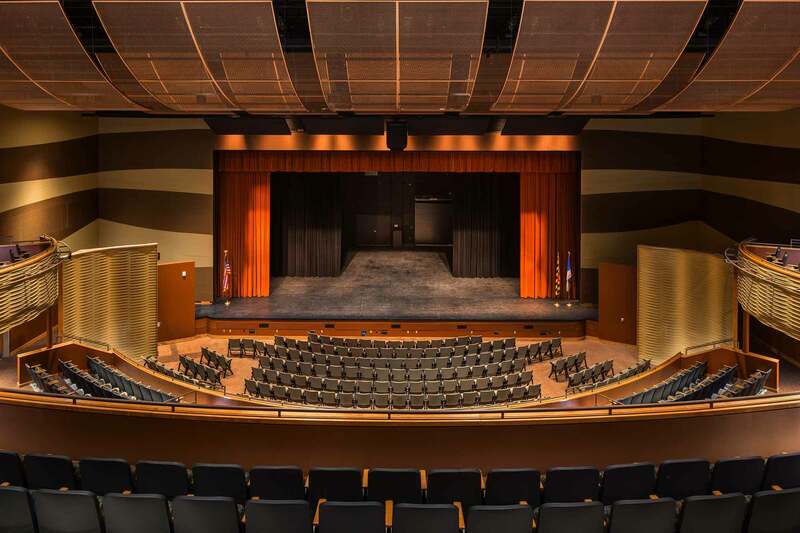 We pride ourselves on the judicious use of state-of-the-art theatrical systems while providing durable, and flexible solutions. 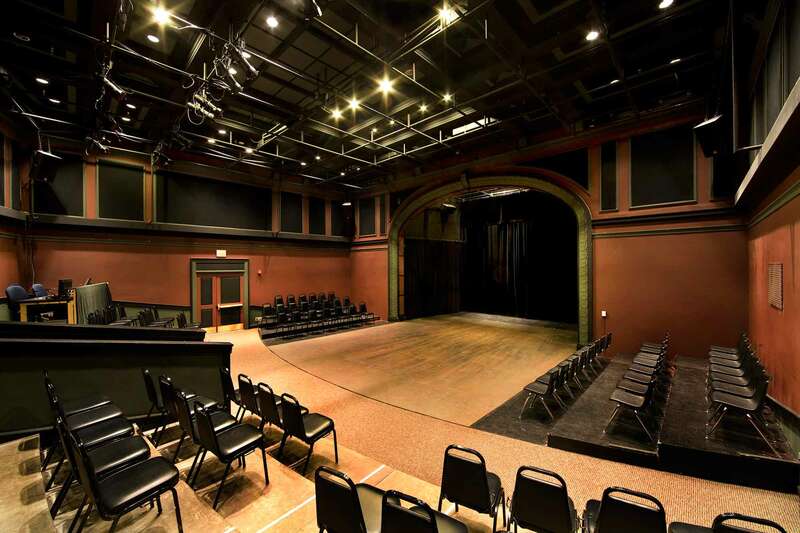 Kyle Smith, has over 23 years of experience with three prominent theater-consulting firms. 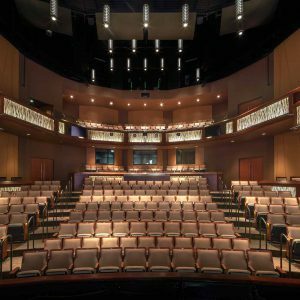 He has collaborated with hundreds of architectural firms across the country, where he has integrated a variety of different approaches into this theater consulting practice. 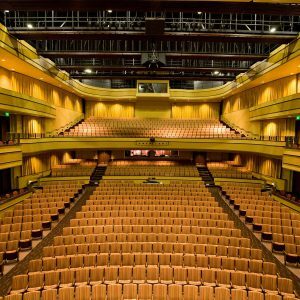 A distinguishing feature of our firm’s work is that one principal consultant will be involved in every phase of the work. 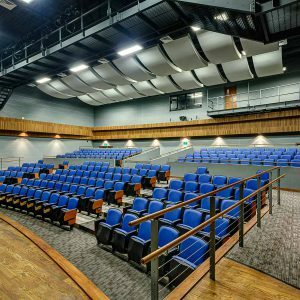 From programming and design, to construction administration. 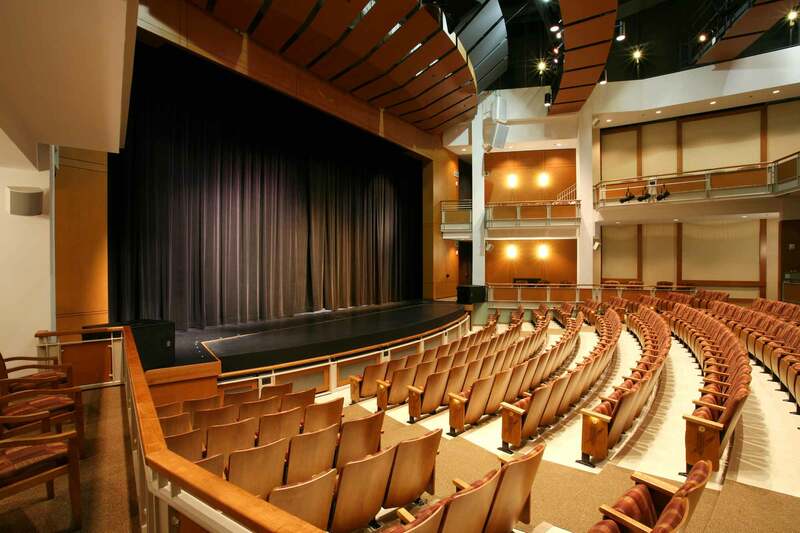 This insures that the initial concepts and client criteria are not diluted as the project progresses. 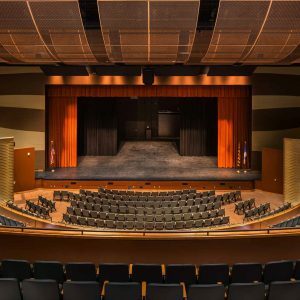 One point of contact for each project also provides the most efficient and effective communication channel for the architect and the rest of the design team. 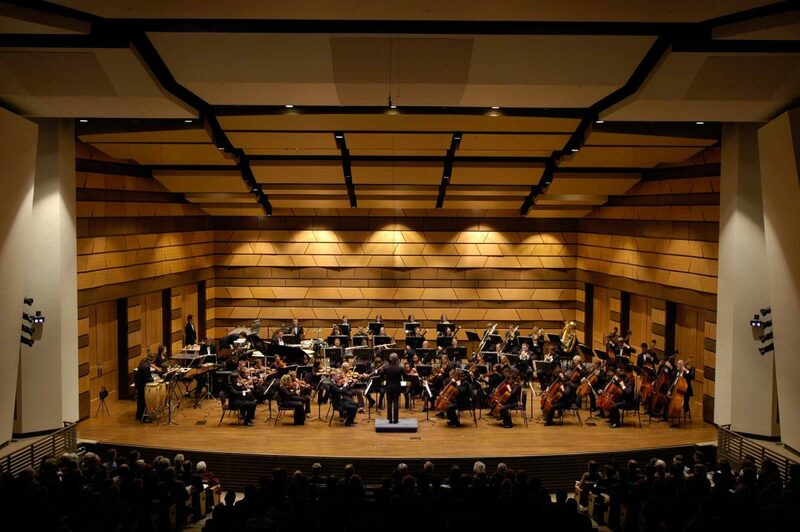 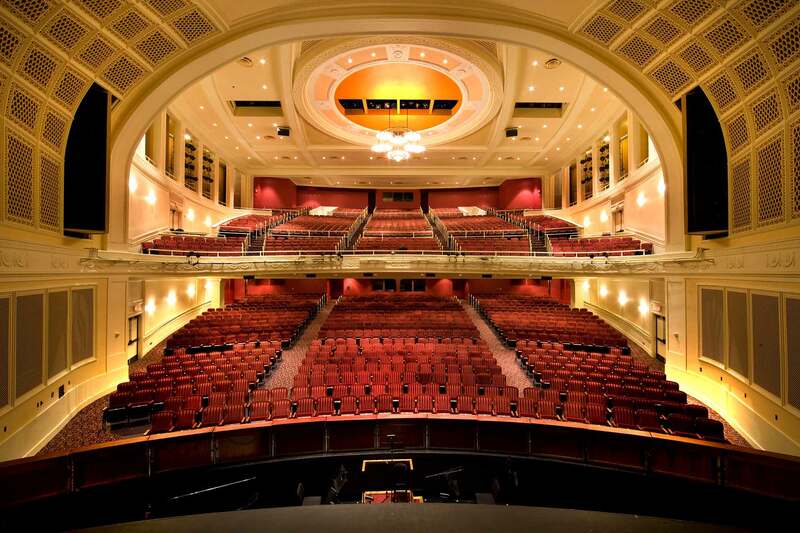 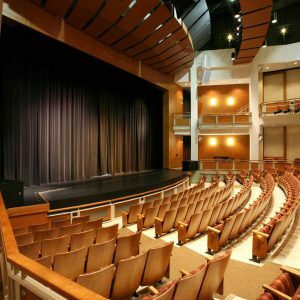 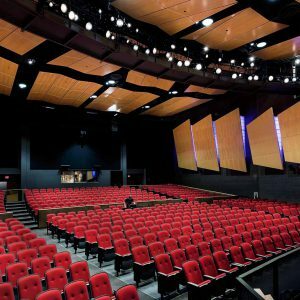 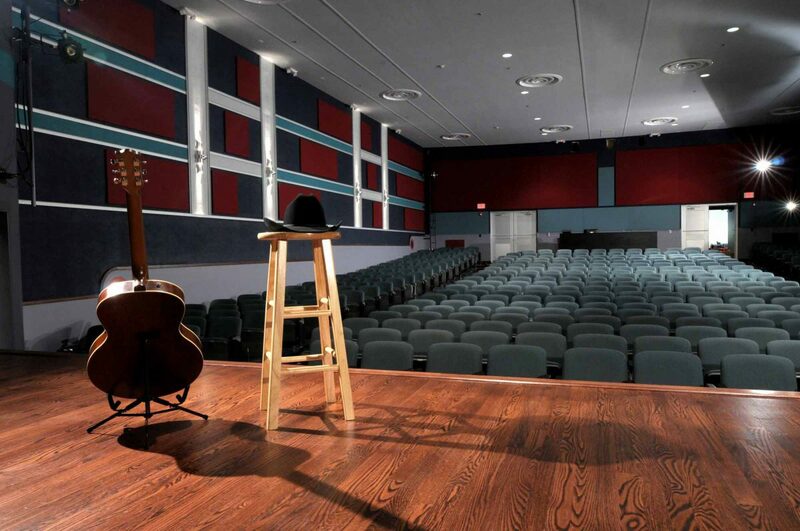 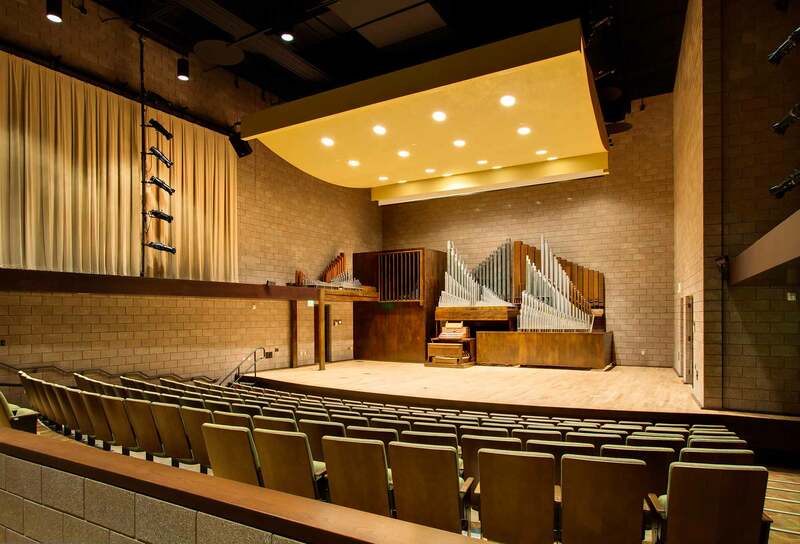 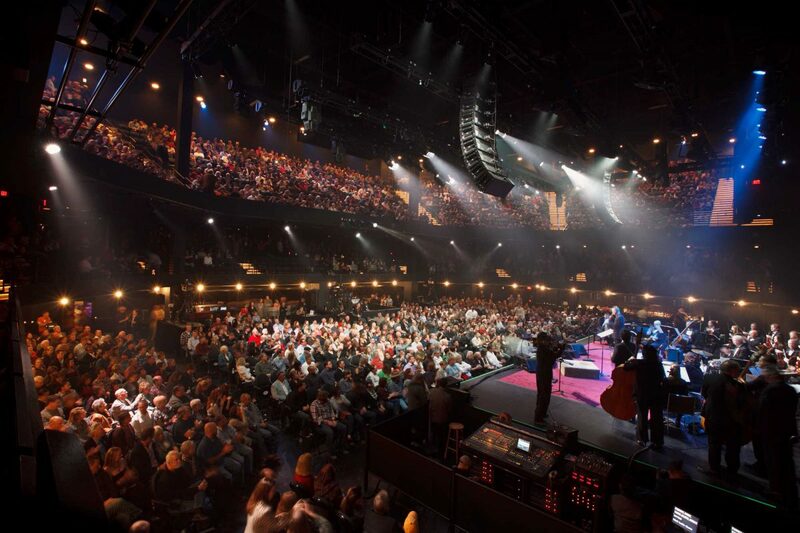 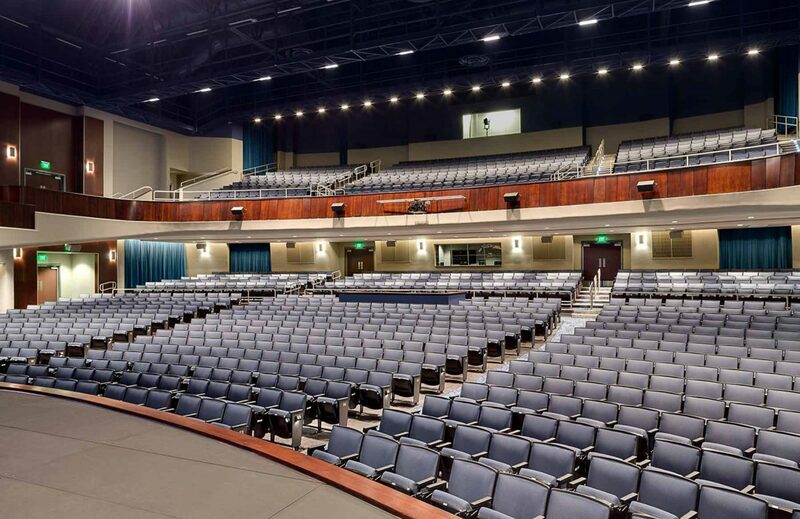 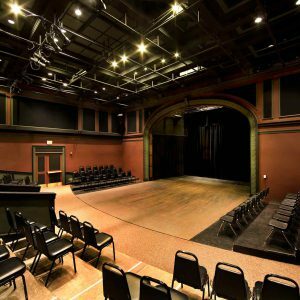 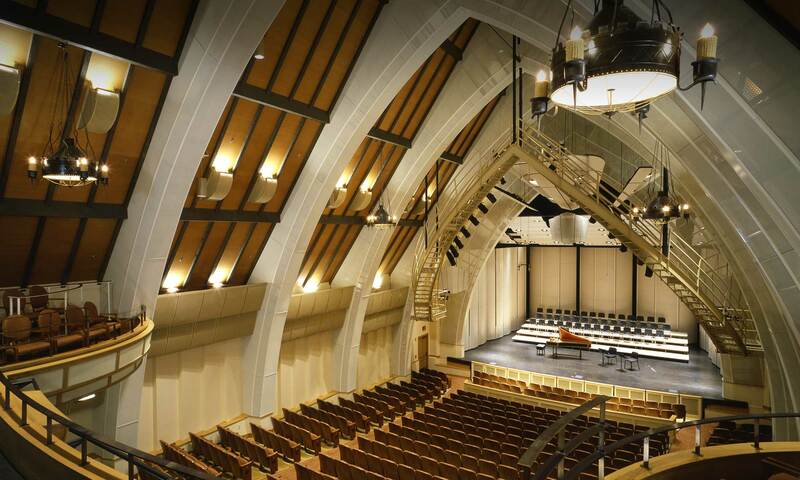 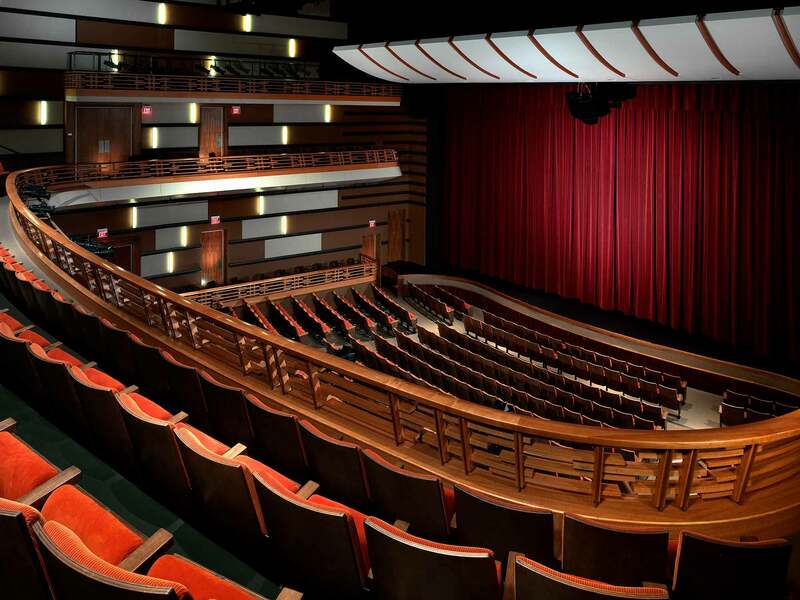 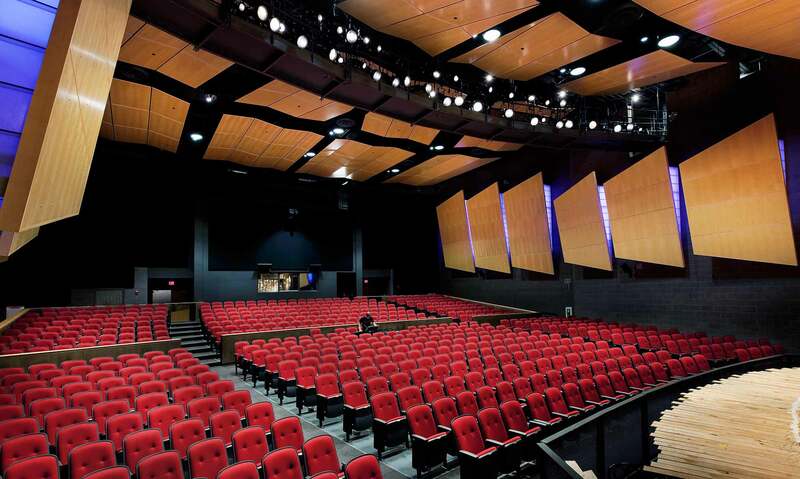 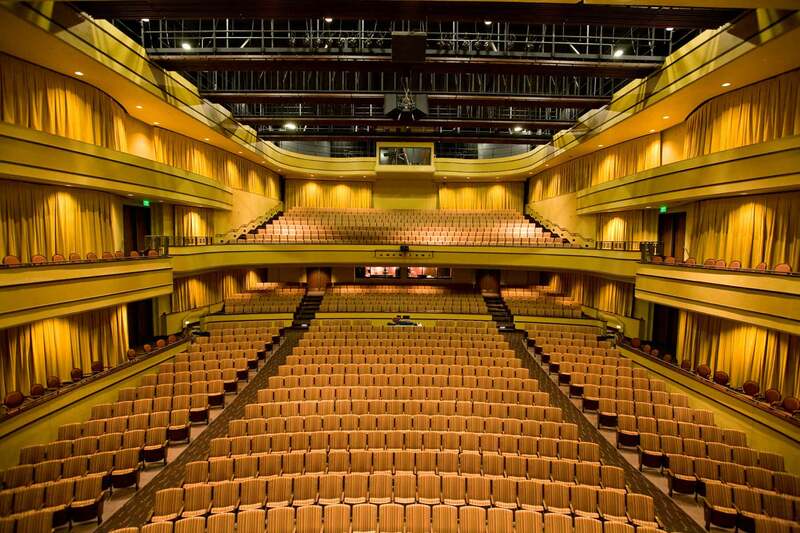 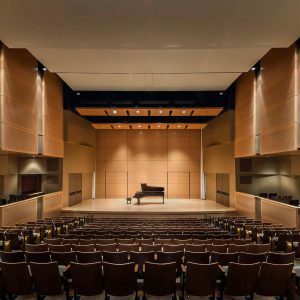 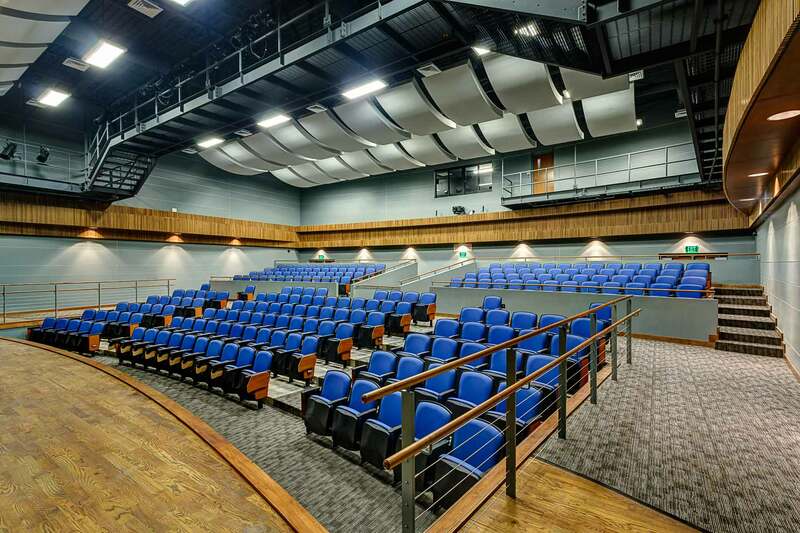 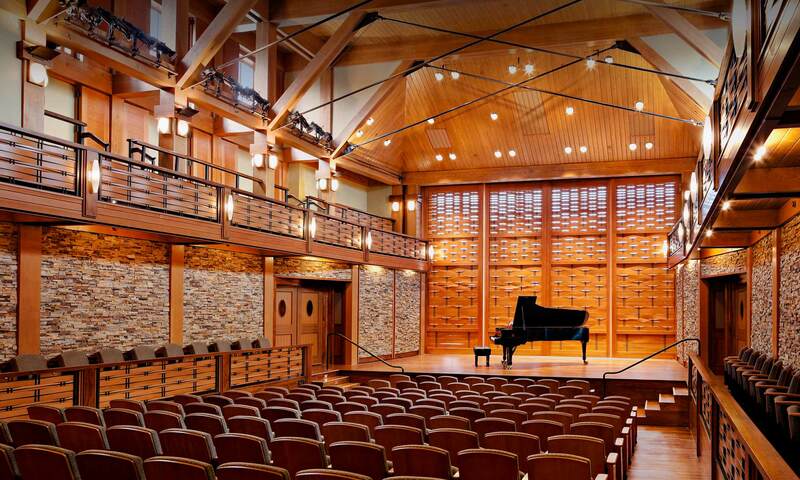 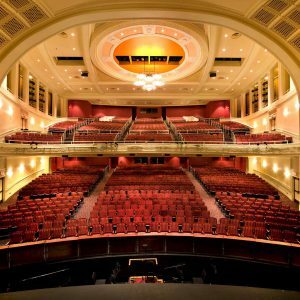 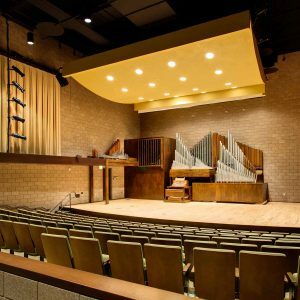 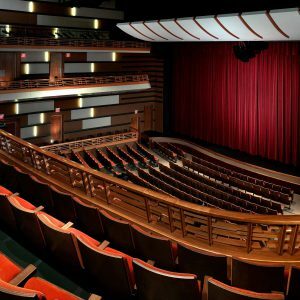 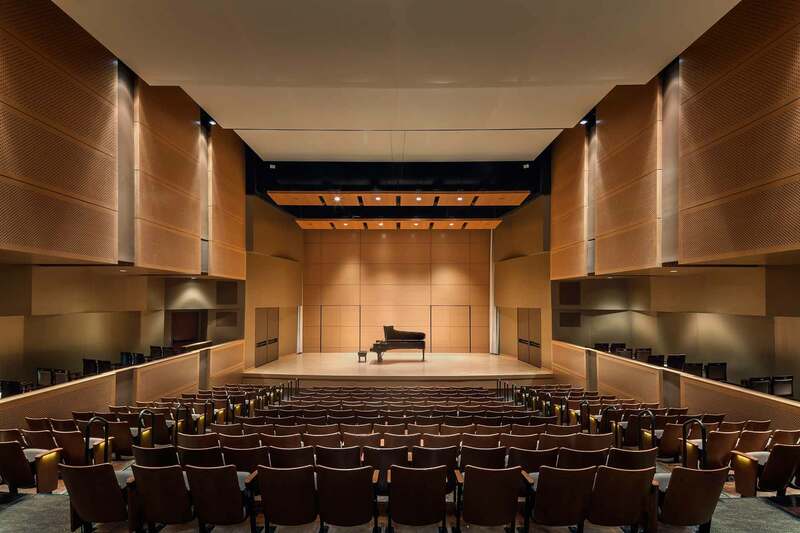 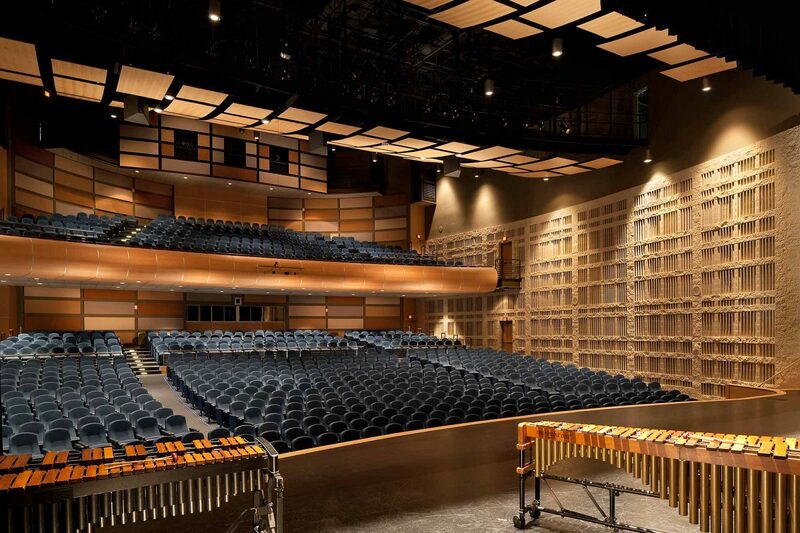 As construction costs of performing arts centers continue to increase, we believe that a single principal approach to designing and specifying theatrical equipment and variable acoustics systems is the best way to strike a balance between the needs of architecture, performing arts, and optimal acoustics. 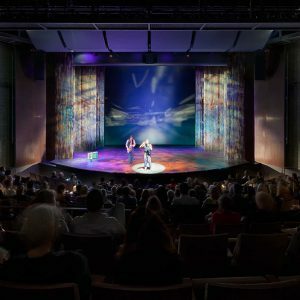 can bring your project to life!